It was a rich couple of days of teaching with Pastor John McKinzie. Wednesday night, John taught on the “Cycle of a American Church-Goer.” In this teaching, he identified a negative cycle that Christian get into when we keep changing church for arbitrary reasons. 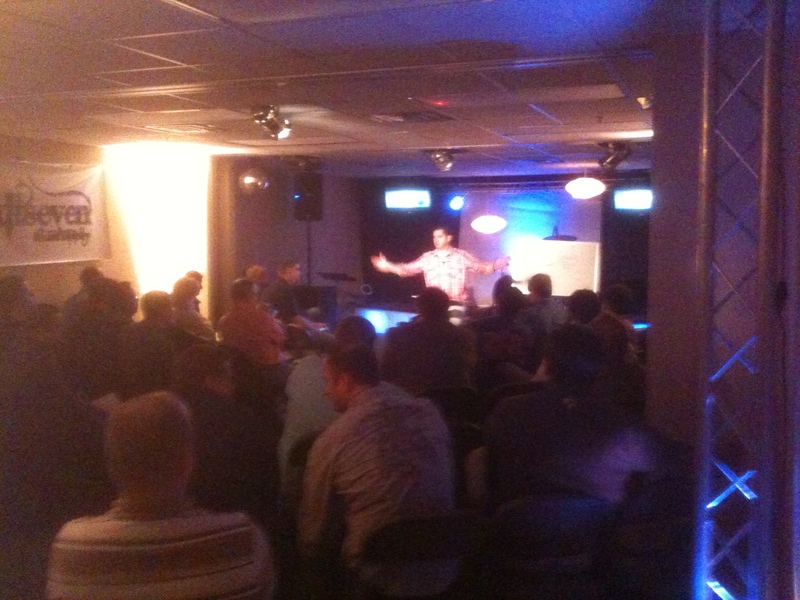 Today, John taught pastors around the area for the Pastor’s Roundtable. 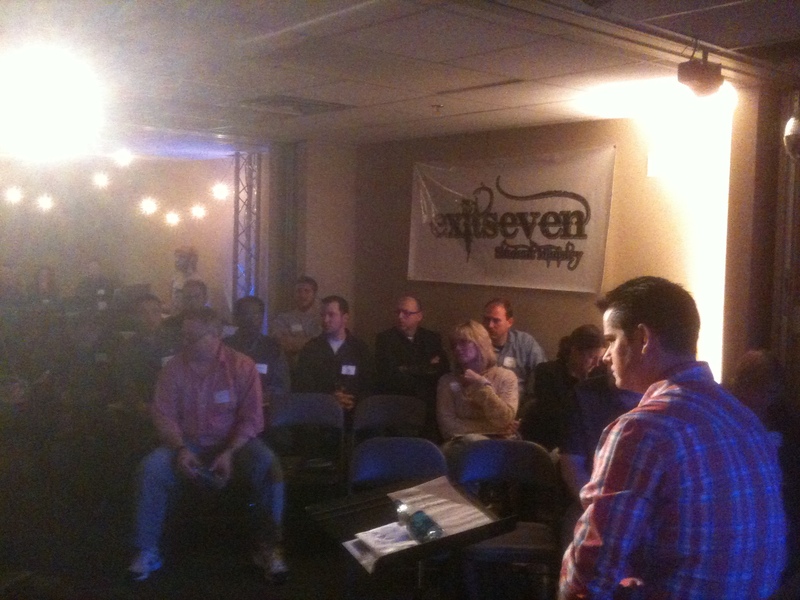 It was so good to see my fellow pastors gather to network and learn. There are some great pastors in our area, and I was inspired and honored to be with them. I was so proud of the volunteers from CIL who served the refreshments and lunch to the pastors who attended the Pastor’s Roundtable . It was great to see the “servant’s heart” in the volunteer from CIL. We will do another Pastor’s Roundtable on Thursday, March 24 featuring Kent Henry from 9:30 a.m. to 12:30 p.m. We’re encouraging pastors to bring their worship leaders with them for this gathering. Kent will also be minstering at CIL for our regularly scheduled Wednesday night service (March 24th) and a specially called worship night on Thursday (March 24th).